Although there is no denying the fact that there are a lot of great Web Hosting companies around, both FastComet and A2 Hosting have largely proved themselves as two of the most promising Web Hosting companies over the years. This is the reason that making a difference between these two great performers is certainly not an easy job. However, I have my demo sites hosted on both platforms as a part of my testing. As I tested the various aspects of these two companies, I have come to come interesting conclusions and there are certainly a few differences that you need to be aware of before you actually choose one of these two. A2 Hosting started back in 2001 and since then, it has done an excellent job by providing users with technologically advanced yet friendly Web Hosting solutions. Also, it is one of those Web Hosting providers that offer an extremely blazing fast speed. As far as FastComet is concerned, it has been around for the past 9 years now and all along this journey, it has been largely able to prove its expertise and transparency in the industry. I actually spent many hours monitoring the speed and uptime of my sites hosted on the two platforms. When it comes to speed, A2 Hosting has a lot more to offers with its A2 Optimized WordPress installations. 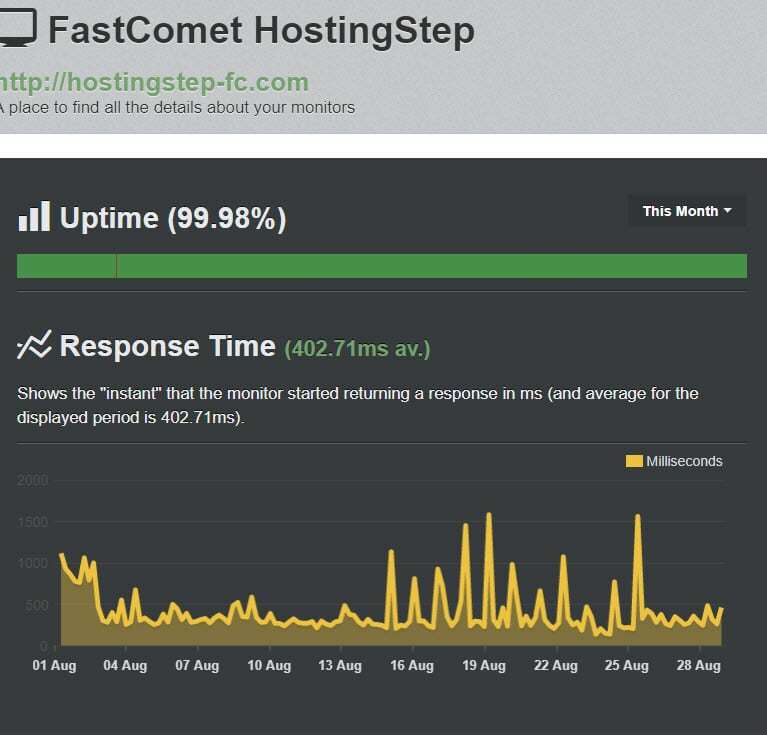 A2 Hosting site loads on an average of 172ms while FastComet takes around 300ms for loading. However, A2 Hosting allows users to optimize their site speed even further using the feature called Turbo Server. 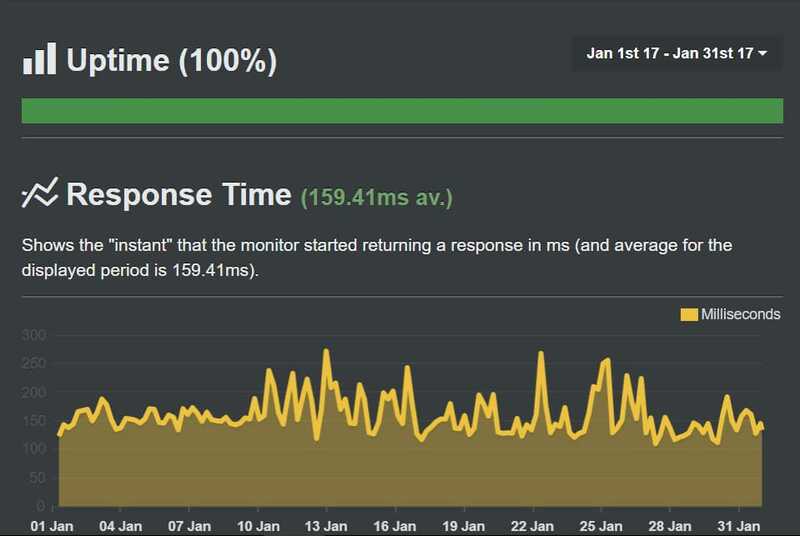 I contacted the FastComet Support many times and no matter how big or small my query is I have always found them to be pretty fast and friendly in handling it. This holds true for both live chat and tickets. FastComet provides users with eight data center locations to choose from and it includes Chicago, Dallas, and Newark in the USA, Frankfurt, London, and Amsterdam in the Europe and Singapore and Tokyo in Asia. However, A2 Hosting has only 3 data center locations to offer Michigan in the USA, Amsterdam in Europe, and Singapore in Asia. When it comes to pricing, FastComet allows to start for as low as $2.95/mo while A2 Hosting lets you start for as low as $3.92/mo. The difference gets more apparent when it comes to the renewals. While FastComet offers you the same buy price and renewal price, the renewals in A2 Hosting is not the same as the buy price. Also, the renewals are pretty high. As far as the service quality is concerned, both the Web Hosting companies are undoubtedly brilliant. However, the actual difference can be seen in terms of pricing. FastComet plans are certainly cheaper than the A2 Hosting plans in terms of both the buy price and the renewal price. After all, why would you choose an expensive Web Hosting service when you can get the same quality of service at a much lower price? You can only consider A2 Hosting over FastComet if at all you are in need of an exceptionally fast speed just as needed in many types of businesses these days.